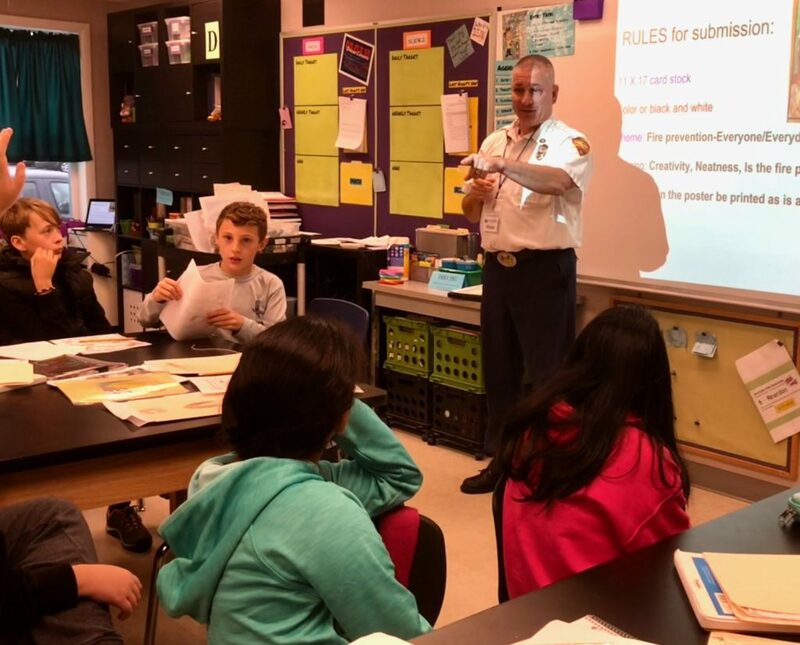 Recently, sixth grade Design scholars welcomed local Framingham firefighter expert, Lieutenant Joe Mazzola, into their classroom. Scholars listened to some amazing fire safety/prevention reminders and experiences! 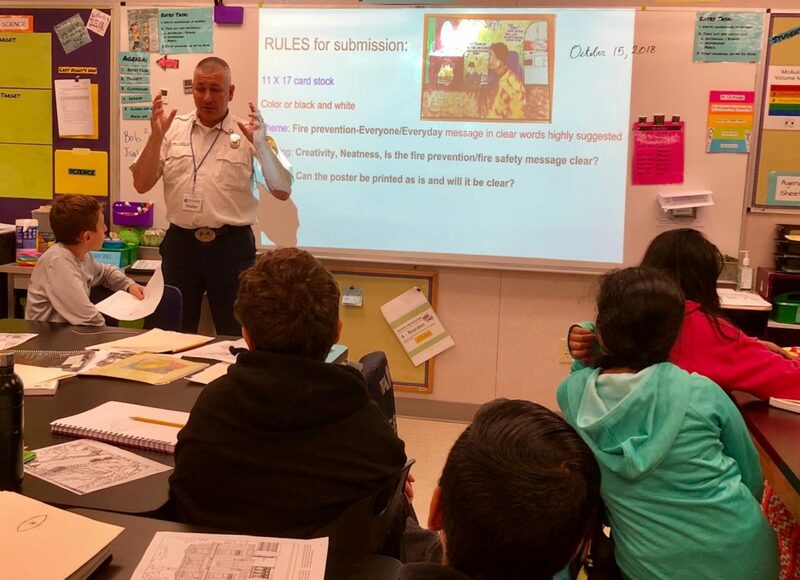 Scholars will be using the tips and insight they garnered from Lt. Mazzola in their Fire Safety/Fire Prevention Poster Contest designs. for the Mass 2019 Fire Safety Contest. Winning posters may be used for the covers of the State Fire Marshall’s Annual Report and a Fire Safety Calendar. We will keep you posted with scholar progress and designs.